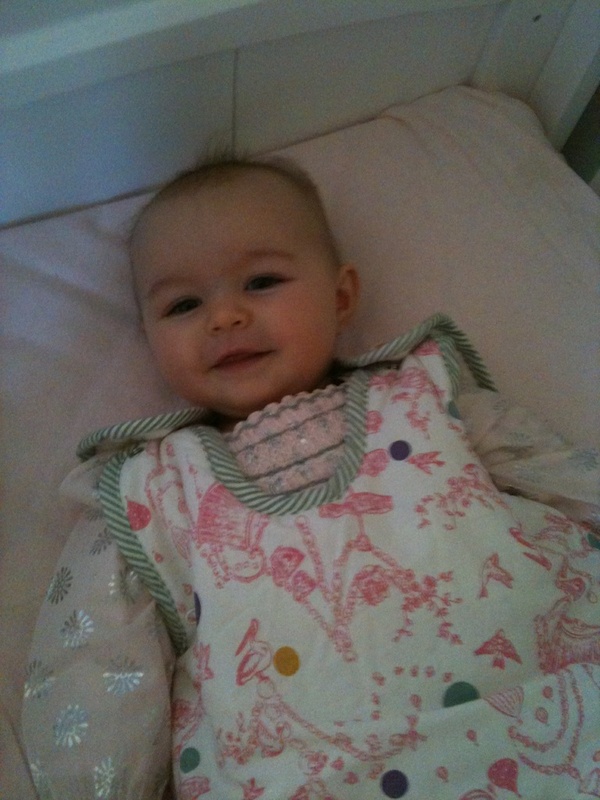 I am now the proud owner of some gorgeous little bits from the new Baby Joules nursery collection! I was recently sent a box of goodies that included a sleeping bag, my fantastic first friends comforter and 'Larry the lamb' teddy. Plus a super luxurious pram blanket. All of which are devine! 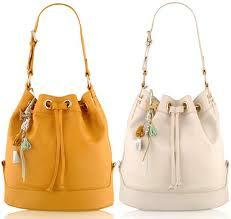 For all you bag lovers, Radley bags are offering a Limited Edition canvas bag with all purchases over £75! This offer is valid from the 17th Feb until the 20th, so only a few days to get your two for one! 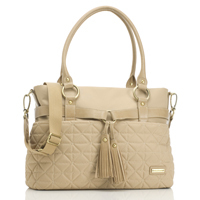 I'd go for this Whitmore Tote - Love it! Perhaps in classic black, or maybe a new colour for Spring Summer!? If you are looking to treat yourself, or a mummy you know, to a stunning new changing bag foe SS12, i would strongly recommend the new Storksak Isabella bag in Sand! Have you heard of Vanessa Knox maternity? Well if not neither had i until recently, but i wish i had know about them a year ago as i know that they would have been a very large part of my pregnancy wardrobe! I am really excited to introduce you to an exciting maternity wear brand from Australia: Fillyboo maternity. Fillyboo maternity was launched in 2004 and is one of Australia's favorite bumpwear clothing ranges. They have now introduced shipping worldwide which means they are accessible to us all, for just $15! Fillyboo is a laid back bohemian style maternity collection consisting of floaty maxi dresses and gypsy tops. Perfect for a summer holiday sans bump, or perhaps you are planning your summer maternity wardrobe? A girl should always be prepared pregnant or not! Una Healy from the Saturdays was treated to a babyshower at the weekend, hosted by Mortons in Mayfair. She attended the event throw by friends and family dressed beautifully in a chic black maternity outfit. She looked glowing in a empire line black maternity dress and maternity blazer, tights and cute black ballet flats. Pregnant Jennifer Garner just weeks to go! Pregnant Jennifer Garner has just weeks to go until she gives birth to her third baby and has now got a very impressive baby bump! She was pictured at the beach in Santa Monica over the weekend enjoying some quality time with her girls before the imminent arrival. As a bag girl I have a collection of changing bags - my philosophy is that you can never have too many bags, and the same goes with baby bags! I am now the proud owner of an Il Tutto Nico, and can safely say i am in love!